Happy National Sauvignon Blanc Day! That’s right, it’s that time of year again where is time to celebrate this delicious grape – as if we needed another excuse. In honor of such a day, we’d like to take a trip to Styria – the place for Sauvignon Blanc in Austria with a style that’s uniquely its own. You won’t find any aromas of cat pee here, no, instead you will find bright fruit, minerality, refreshing citrus, and overall pleasure in a glass. 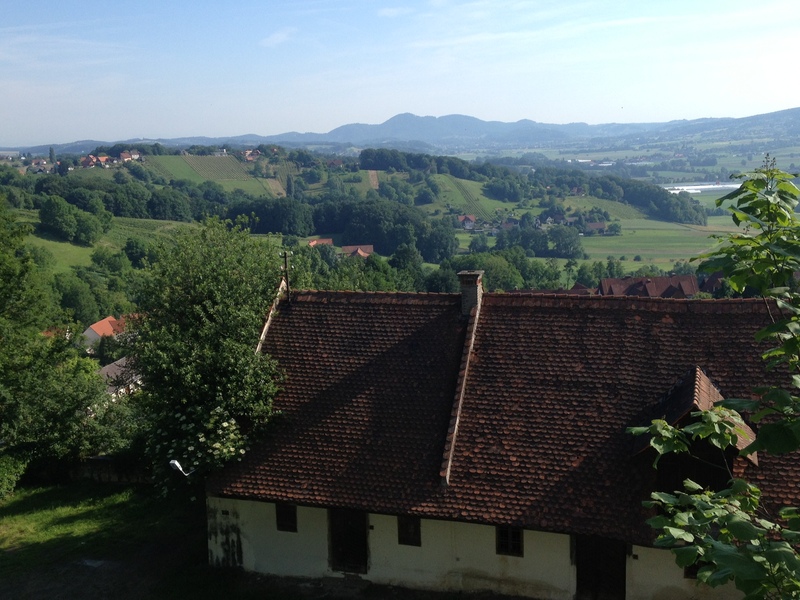 To start, let’s review the region of Styria. 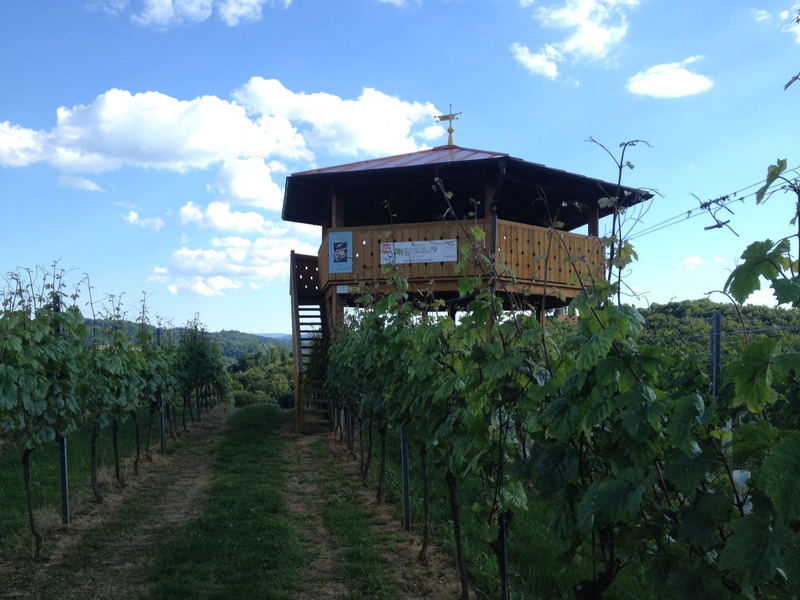 The region of Styria boasts a generally young winemaking history. Many of the estates found in the area were developed from agricultural properties from many generations before. 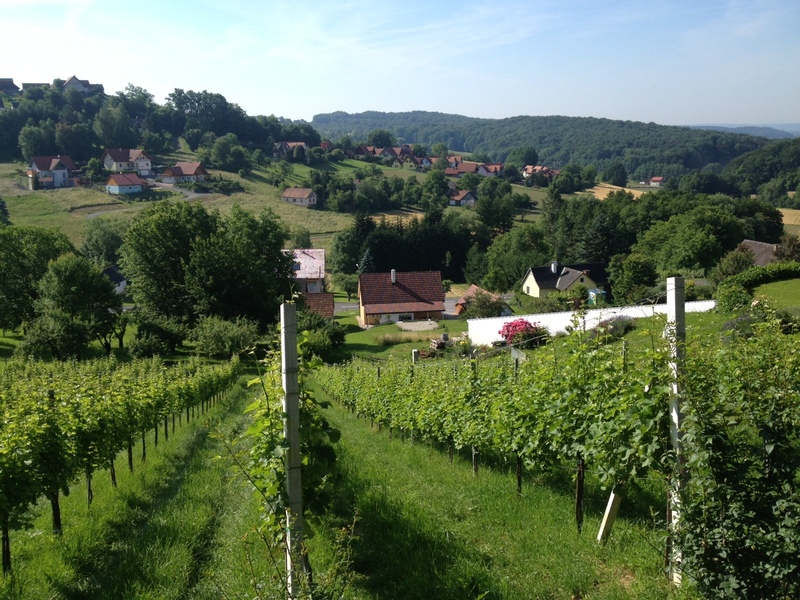 It can be broken down into three main areas: Weststeiermark, Sudoststeiermark, and Sudsteiermark, and it is in the latter two that one will find world-class Sauvignon Blanc. The highest producing area, Sudsteiermark, is a landscape of rolling hills, steep slopes, and soils full of ancient sea fossils that are, in some cases, as large as a human head. Variation in soils throughout the region, though, creates complexity and interesting stylistic differences and a variety of grape varieties grown. It is the Sauvignon Blanc, however, that has become best-known. 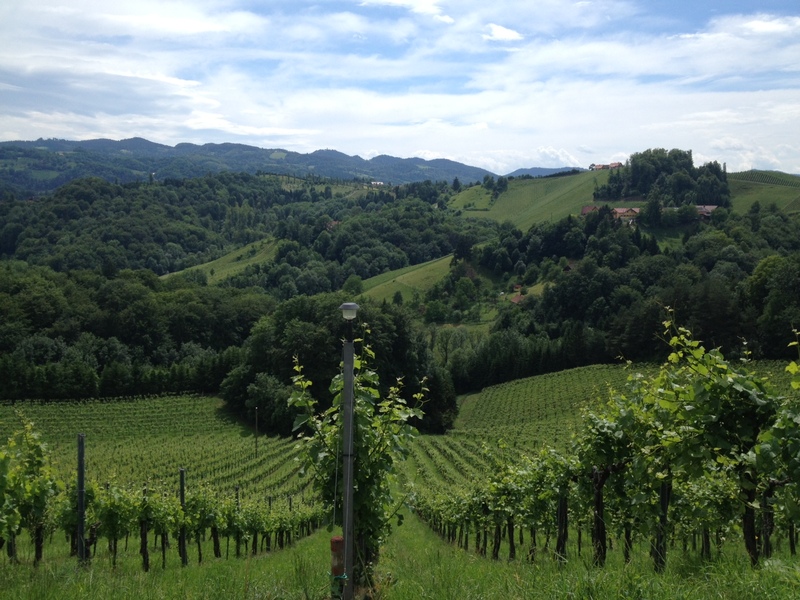 Often referred to as the “Tuscany of Austria,” Sudsteiermark is a breathtaking arena for vineyards is truly special and it’s easy to lost oneself on a multi-hour hike. The wines are known for their fresh aromatics that are best portrayed in their “Klassik” style of wine. 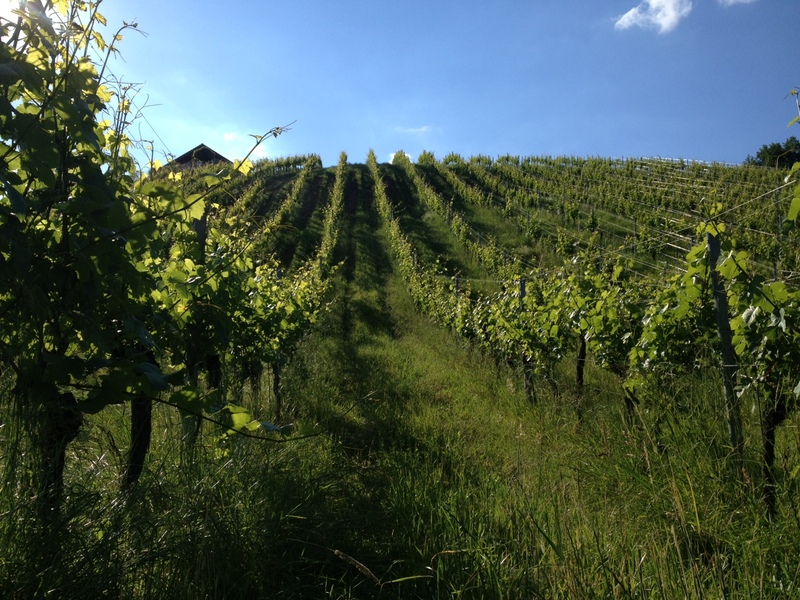 Moving to the east, Sudoststeiermark hosts volcanic soils that add a delicate, mineral spice to the wines and readies them for long-aging. 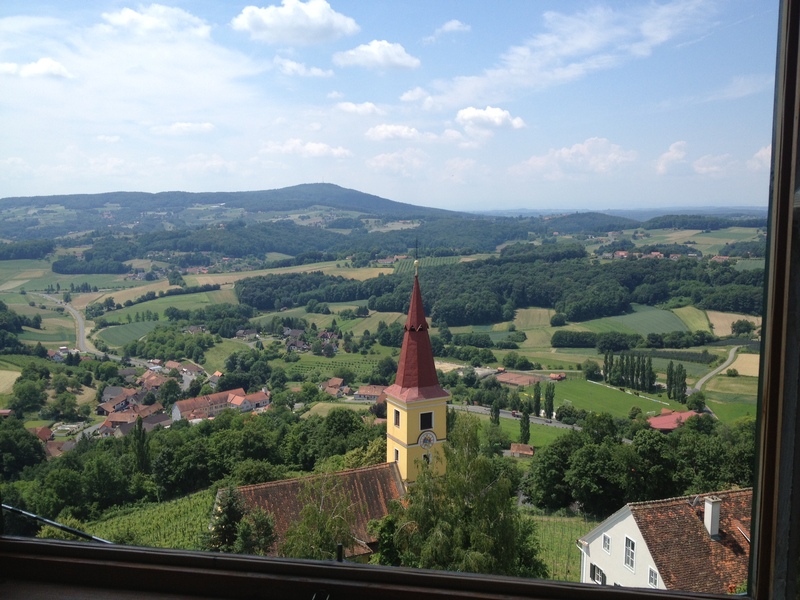 In comparison to Sudsteiermark, which boasts a Mediterranean climate, Sudoststeiermark combines this with a hot, dry, Pannonian climate to create an interesting microclimate for the region. Here, one will find make buschenschank, the region’s name for the heuriger or wine tavern, but also top-rated restaurants and many tourist attractions. Definitely worth the visit! We leave you with a few breathtaking pictures of the region…So pop something delicious this evening and celebrate Sauvignon Blanc the Austrian way… with Styria.